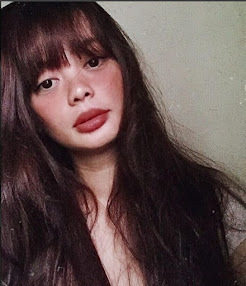 A friend of mine asked me what kind of business is good to start in Iloilo city and I told him “Food Business” because no doubt - Ilonggos love to eat. For instance, a trip to SM City Iloilo Southpoint could only mean two words “FOOD TRIP”. With its array of restaurants and cafes serving international and local cuisines, it is surely one’s new hang out place. 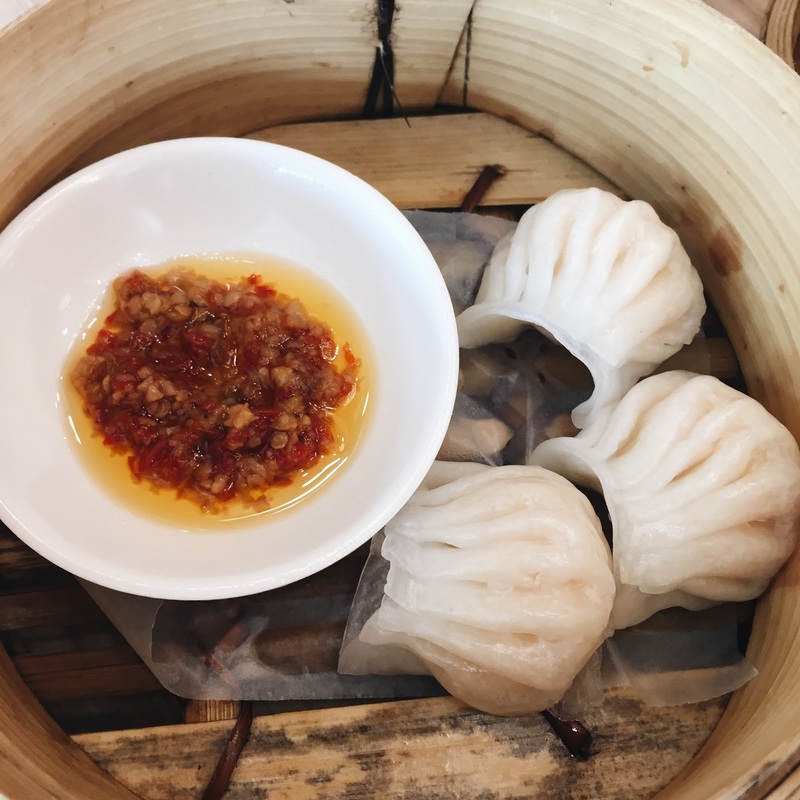 One good example if you’re craving for authentic dimsums is Gourmet Dimsum Café. 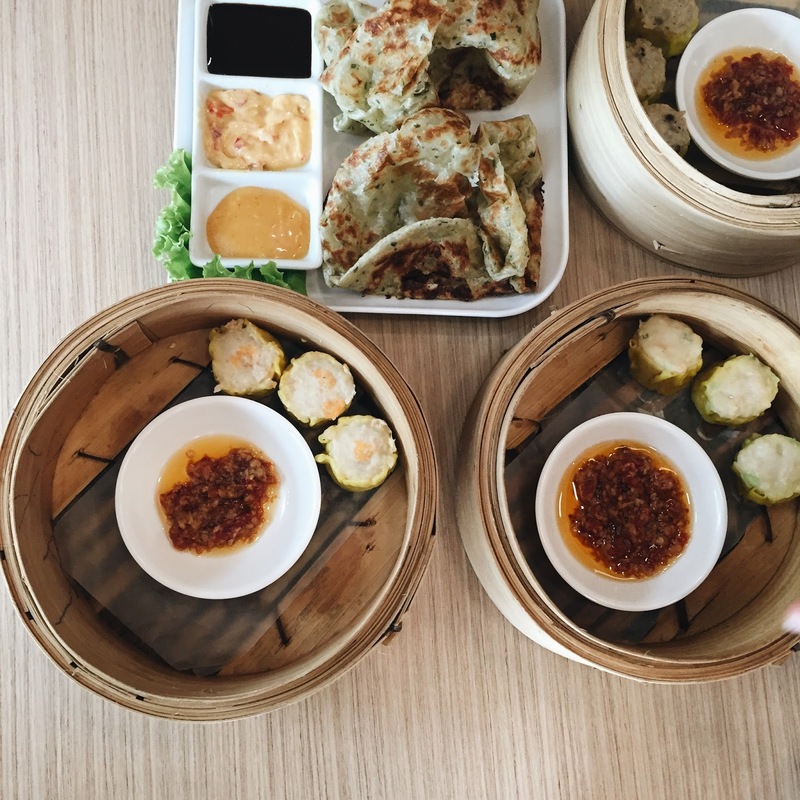 Tout to have the best-fried buns and yes authentic Singaporean shao mai/dimsum that won't break the bank. 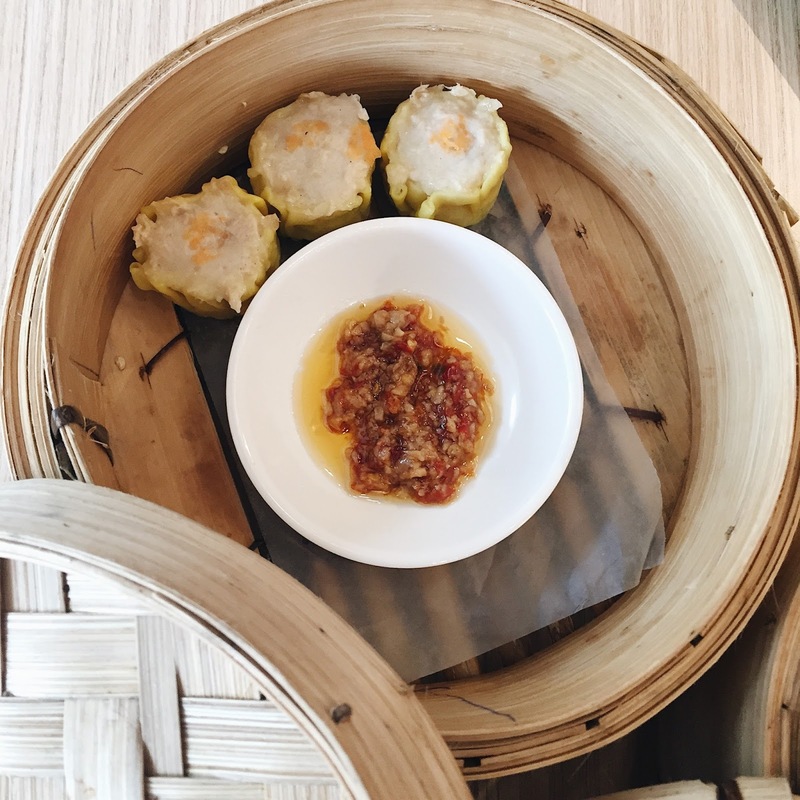 🍣They have a wide range of shao mai from favorites like prawn shao mai to black pepper chicken shao mai. And speaking of authenticity most of their products are imported from Singapore. So if Dimsum is your kind of comfort food I suggest you pay this café/resto a visit whenever you’re in Iloilo. It’s worth the money you paid. Striking colors of red, gray and yellow painted the walls emitting a stimulating desire to eat and feeling of happiness- Tummy happiness! While Singapore's well known icon The Merlion is plastered on the gray wall. Roti Onion Paratha is one of Singapore's famous traditional dish. 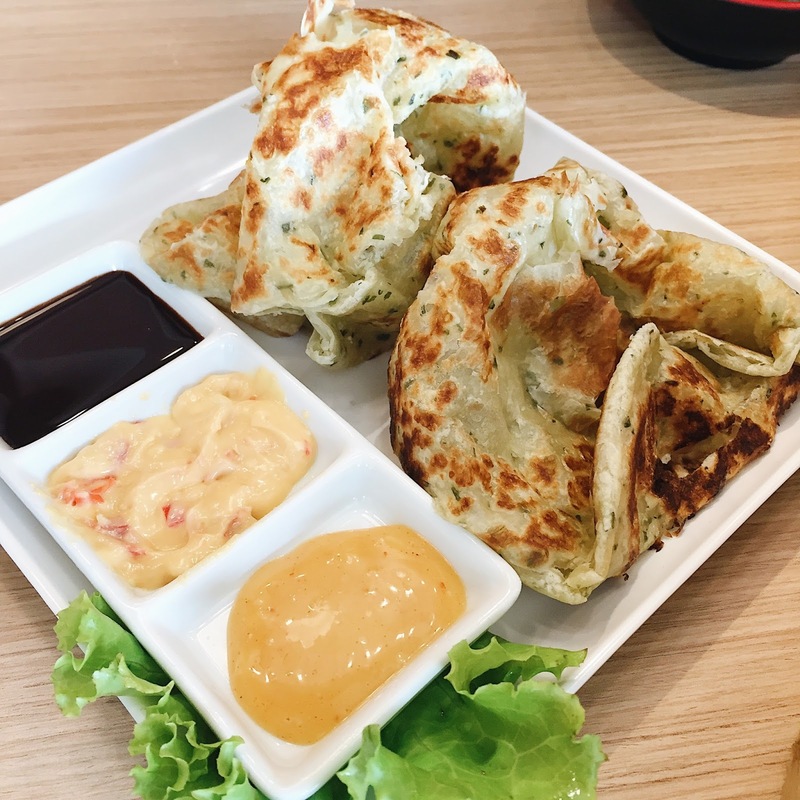 I have to say it's Asia's version of pancakes only that this one is crispy soft and it comes with a curry, chocolate or cheese pimiento dip. Prawn Har Gow - a dimsum prawn dumplings. 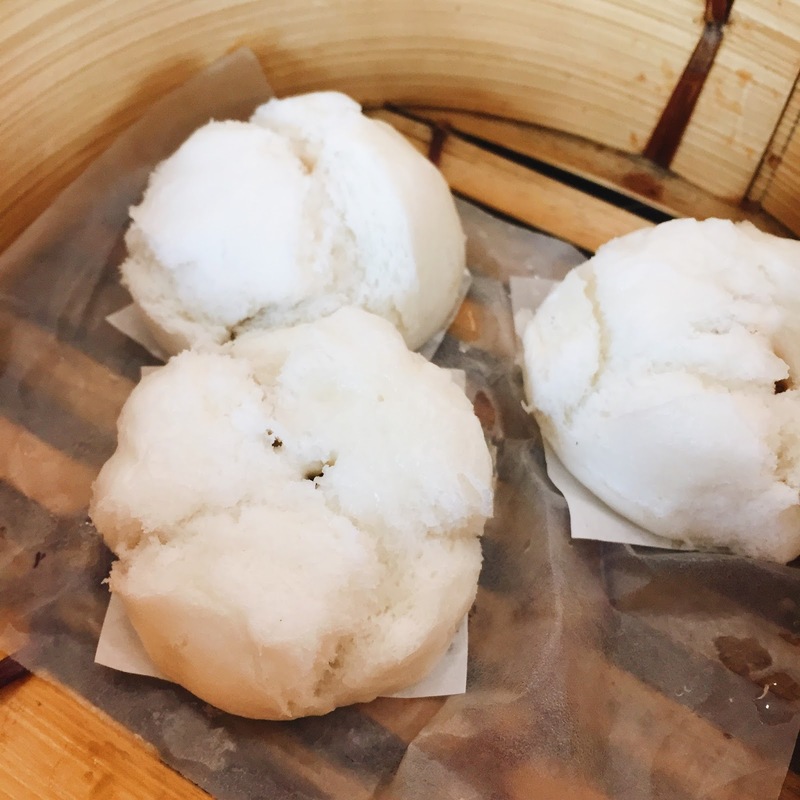 Har Gow is a popular Cantonese dumpling with a pleated wrapper. It looks like a dumpling wearing a pleat skirt hehehe. It comes with a really spicy chili sauce. Mini Chicken Barbeque Bun for me I find this an ideal snack. It's like a mini version of Chinese- Filipino snack "Siopao". The bun has a good texture and the filling is savory. Pork shao mai a must try for those who crave for pork shao mai. 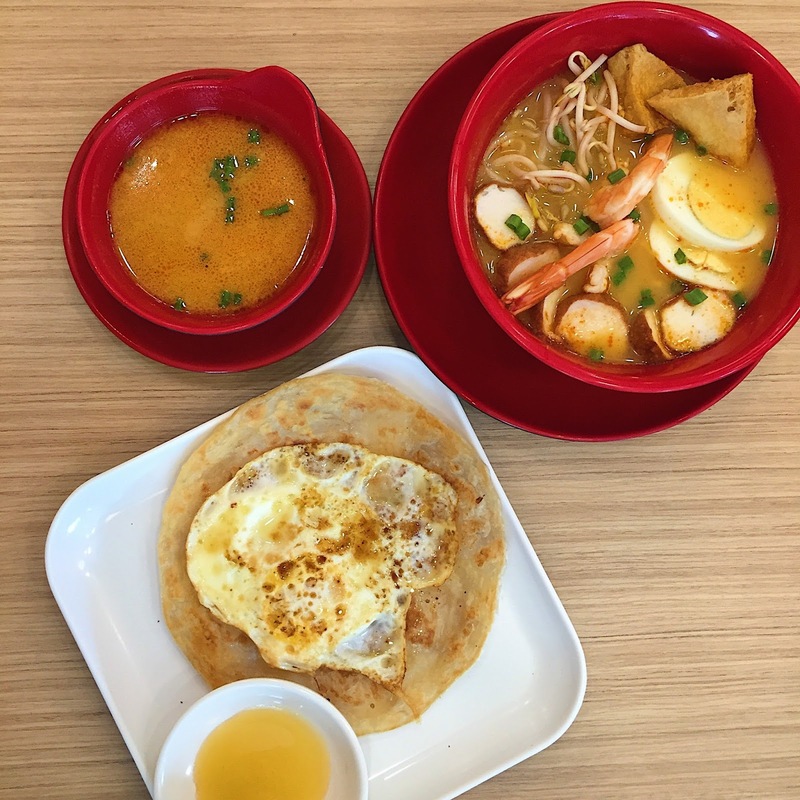 Laksa and Egg Rotti - If you're into spicy noodle soup Gourmet Dimsum Cafe can offer you their Laksa. And egg rotti is another version of the rotti onion paratha only that this time it comes with an egg. Black Pepper Chicken Shao Mai another personal favorite just because I love black pepper. But honestly this one is the best. 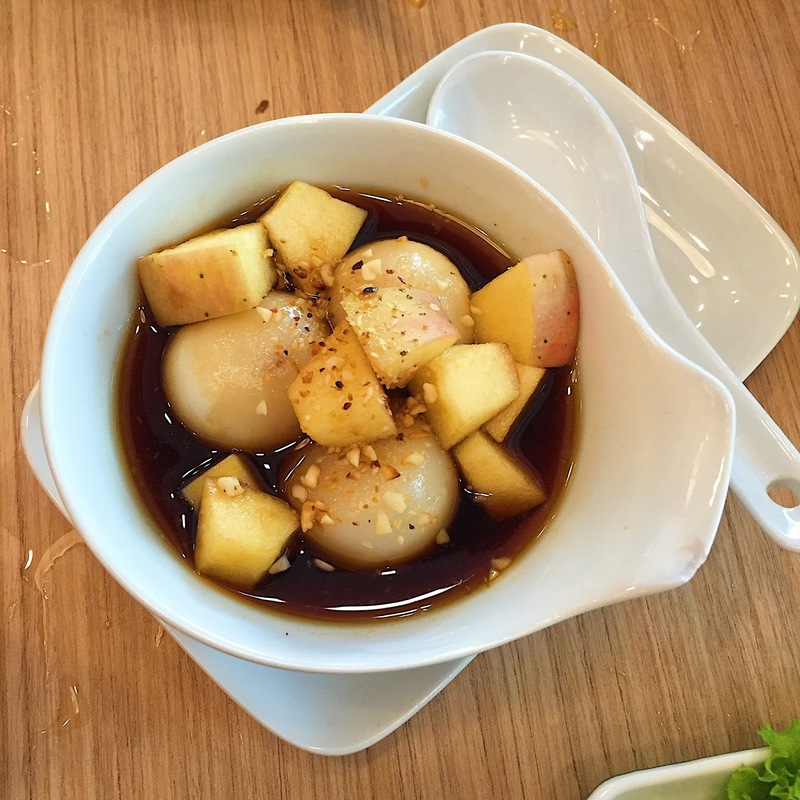 As for the dessert, you can opt for this Durian and apple dessert. Infused with brown sugar syrup and drizzled with nuts. Hainanese Chicken Rice - dubbed as Singapore's national dish. Also listed as one of World's most delicious food by CNN Go in 2011. It comes with rice and chili sauce. Looks so good! I love Dim Sum!